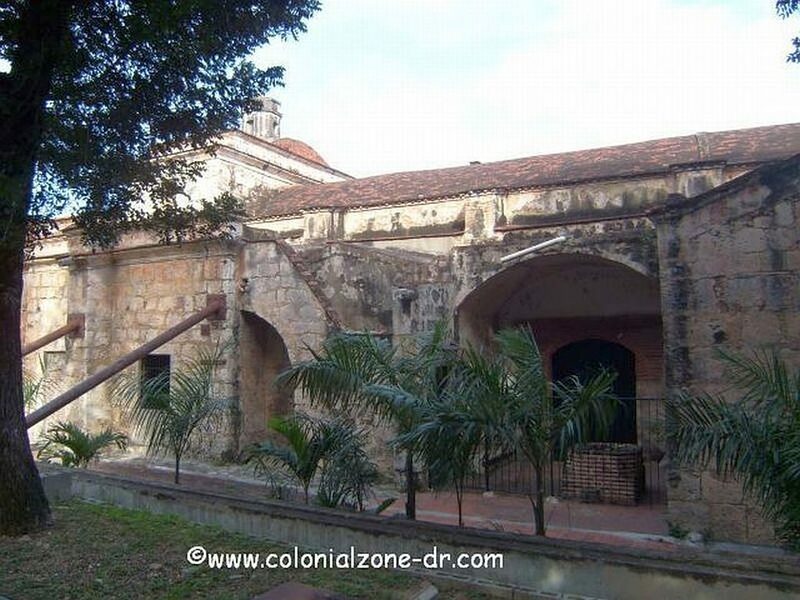 The Iglesia and Fuerte of Santa Barbara is one of the oldest churches built within a fort in the colonial period. It is a UNESCO World Historical Site. The church and fort were originally built separately. 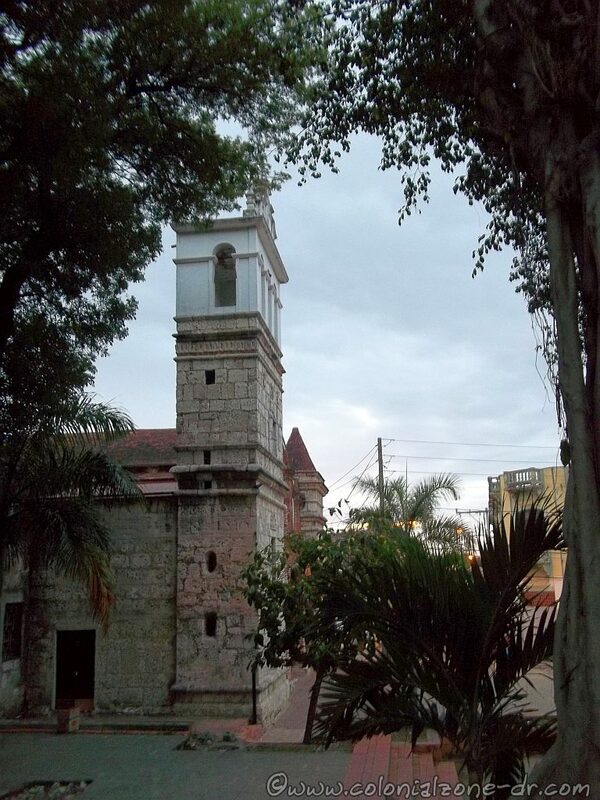 The church was constructed in 1537 and the fort was built later because the location was very strategic for the protection of the city of Santo Domingo. The church is a single long building with five distinct sections, as can be seen from the outside of the building. The original church building was made of royal palm. Later, in 1537, it was rebuilt in stone. The blocks were quarried from this very site as were the stone blocks for many monuments and buildings of the era. The interior of the church has eight distinct chapels each are from very distinct and are from different eras. The building has been damaged many times throughout its history. Both the Fuerte and Iglesia were heavily damaged by a hurricane in 1591. Then earthquakes in 1673 and 1684 did extensive damage to the Iglesia. The Pirate Francis Drake did severe damage to the church when he invaded the island in 1586. Each time the church was repaired something new was added to the structure. It is interesting to note that the ceiling of this historical monument is still covered with the original bricks. 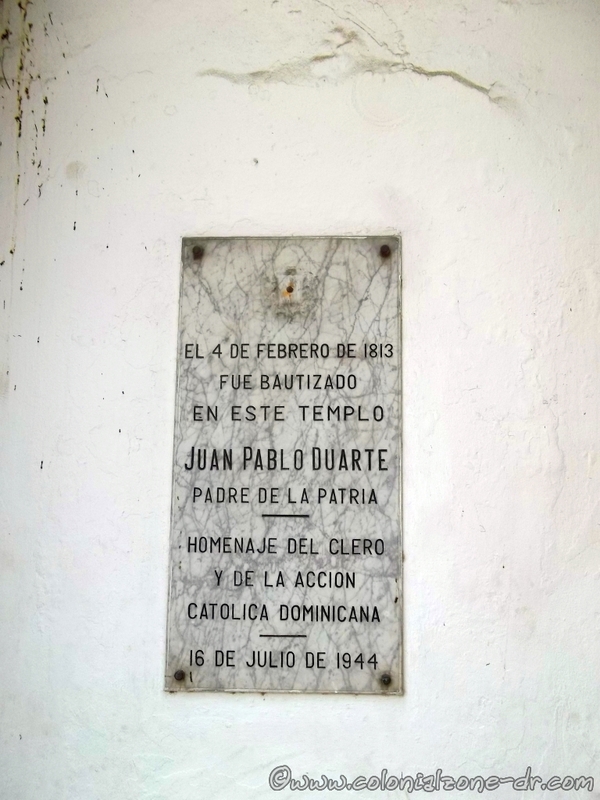 The Iglesia Santa Barbara boasts to be the place where Juan Pablo Duarte, The Father of the Nation, was baptized on February 14, 1813. There are many crypts under the church that recently have been discovered. There are also bones in the walls and a newly discovered cemetery in the Plaza surrounding the church. The Fort of Santa Barbara is the only fort with a church inside. The church was built first and later when the fort was built both structures were incorporated together. This is a very unique thing to have a fort and church entwined. The bunker for the fort is attached to the church. The city of Santo Domingo was a walled city but the north section of the city did not have walls built until 1686. Building the fort in this furthest section of the city was an important step in the fortification of the city. This fort was part of the third stage of protection for the city. Construction began in the early 1540’s and the final phase was completed in the early 1700’s. It was designed by an Italian builder and a Spanish stone cutter. The fort and church, as with most of the Spanish settlement, was built by slave labor by African and the Indigenous island dwellers. 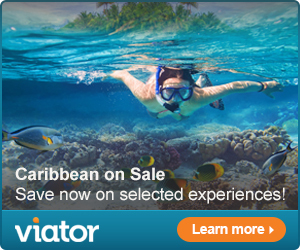 The end of the 17th century brought constant attacks to all the Antilles Islands. This fort was a bunker facing the mouth of the river Ozama thus giving it an excellent view of the entry port. 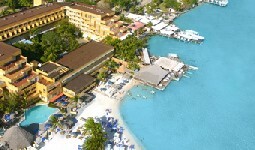 It was a very strategic location for the strength of the city of Santo Domingo. 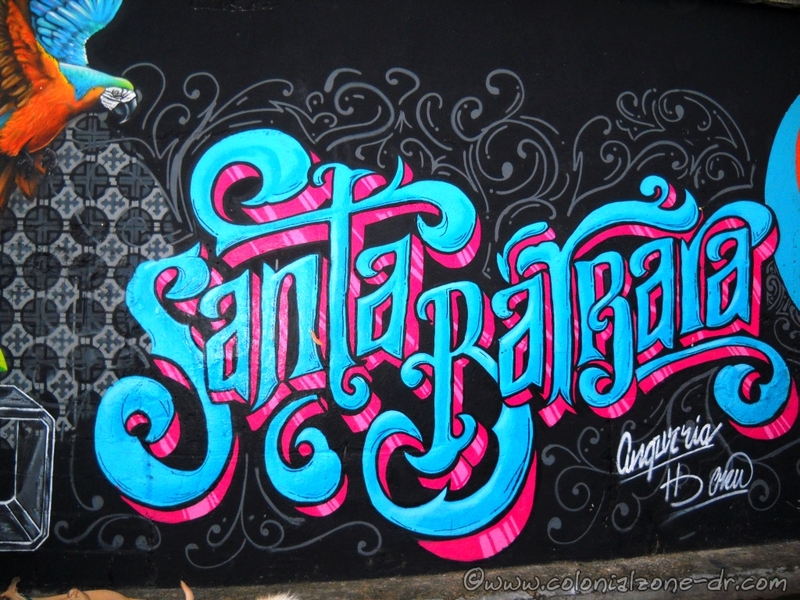 The barrio of Santa Barbara where the fort and church are located is a good place to visit. 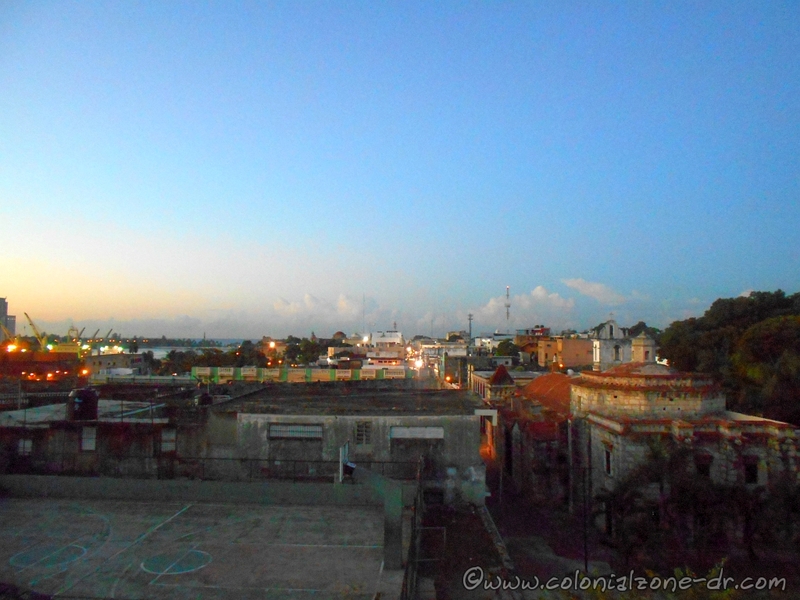 It is a typical Dominican barrio that has a small town feel. There are some great art works and graffiti covering the walls of many of the buildings. Many of these buildings are in need of repair and are abandoned but the art work on many of these buildings is incredible. The church is in disrepair but they are working 24 hours daily to restore the beauty of the church and fort. There are metal bars holding up the outside wall. It has been under renovation for many years and still the work is not completed. Here is a picture that was taken February 17, 2019 of the renovation work being done. It is looking great. 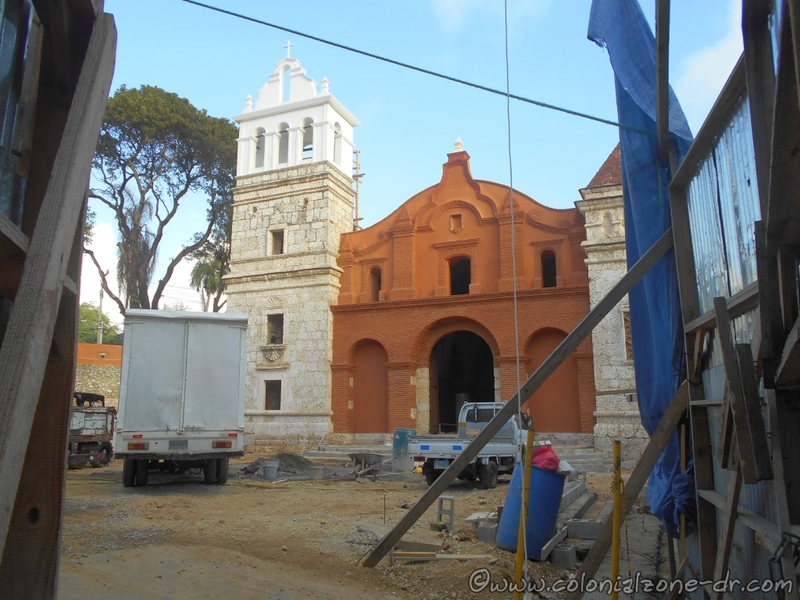 Remodeling the Iglesia and Fuerte Santa Barbara is coming along. If you visit Santa Barbara make sure to climb up the ramp to the top of the shooting wall of the Fuerte Santa Barbara. The wall is lined with cannons. The catwalk along the wall is usually grown up with weeds and the side towards the river is blocked off. 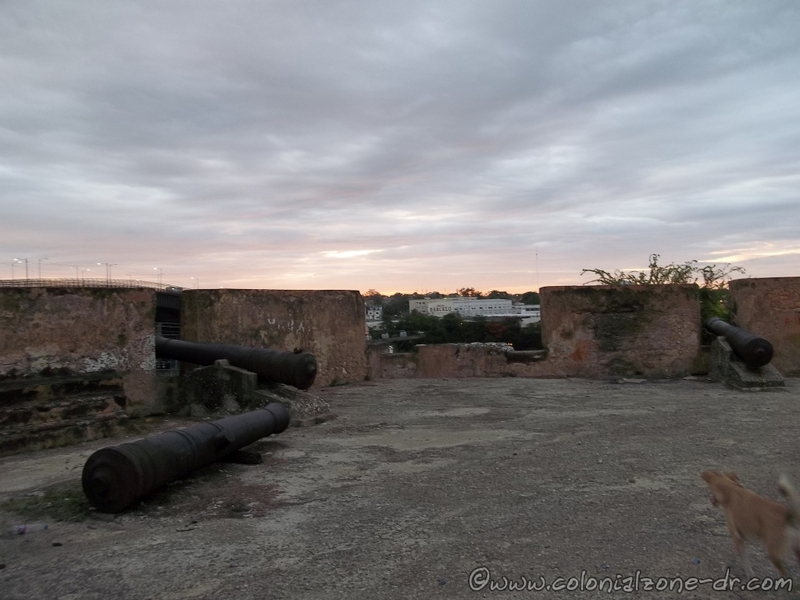 There is a very nice view of the and the Rio Ozama from the top of the fort wall. : From Calle el Conde go south up Calle Isabel la Católica or Calle Arzobispo Meriño (both of these streets lead to this monument). Walk about 6 blocks almost to Av. 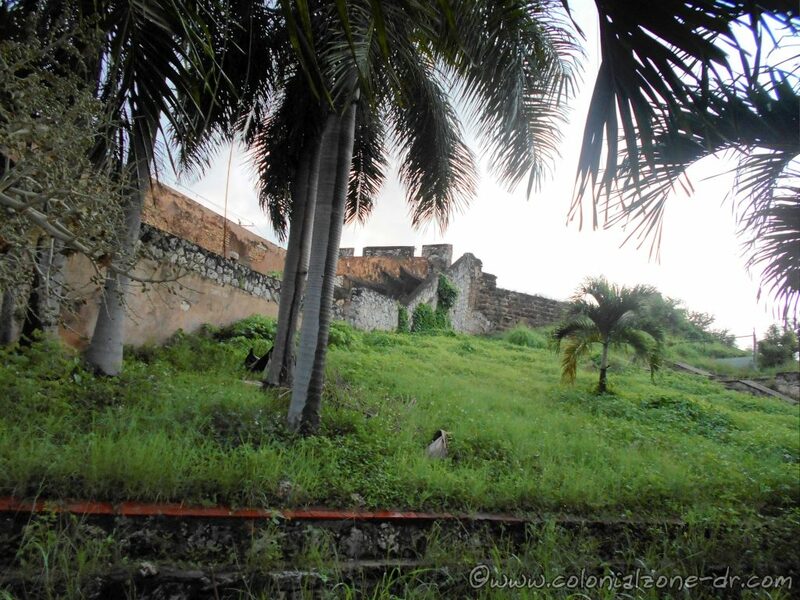 Mella at the far end of the walled city, Colonial Zone.